Home » Tennis Plaza Now Serves Tampa! 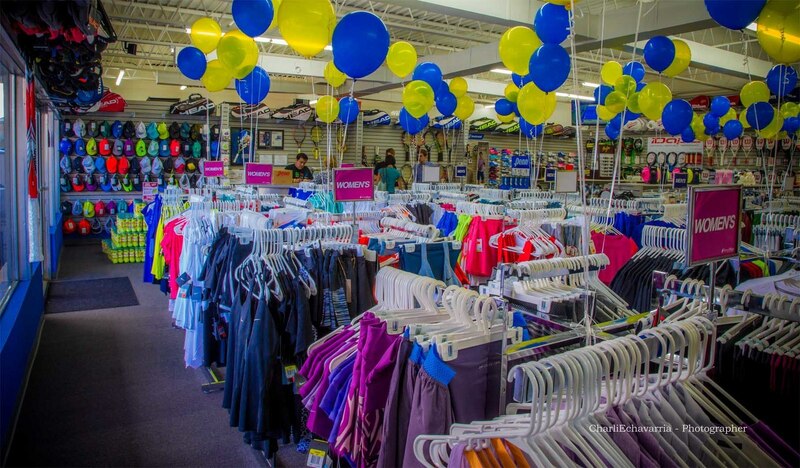 The #1 tennis retailer in Florida has recently opened its newest store in Tampa as part of its expansion plan throughout the state. Tennis Plaza opened its doors in 1990 as a small tennis specialized store in South Miami. Today, 24 years later, Tennis Plaza proudly stands as one of the three major tennis retailers in the United States, with 6 different stores located in Florida: South Miami, Doral, Aventura (North Miami), Orlando, Lake Buena Vista and now Tampa! Let us not forget the website www.tennisplaza.com, the perfect e-commerce site to get all the latest tennis equipment at great affordable prices. The Miami-based company, official racquet retailer of the Miami Open presented by ITAÚ (previously named Sony Open), carries an extensive selection of tennis gear and equipment such as racquets, shoes, clothing, strings, bags, balls, grips, accessories and more! World class pro brands include Nike, Adidas, Babolat, Wilson, Head, Dunlop, Prince, Asics, Fila, among many others. There’s also a selection of racquetball and squash equipment. The Tennis Plaza staff are all tennis players themselves and all stores offer same-day stringing service. A demo program allows customers to borrow three rackets at a time for up to three days at no cost. So if you’re a tennis lover and live anywhere near the Tampa area you might want to visit Tennis Plaza Tampa, located at 4557 W Kennedy Blvd. 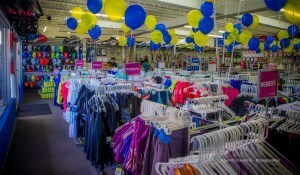 The store hours are Mon-Fri from 10 a.m. to 7 p.m., Saturday’s from 10 a.m. to 5 p.m. and Sundays from 11 a.m. to 4 p.m. To learn more visit www.tennisplaza.com or call 813-751-0525.